Spike wasn’t supposed to become a thing. When James Marsters took the role on “Buffy the Vampire Slayer” in 1997, he was told his character, a vampire, would promptly be slayed. But then something happened. The California native took on a British accent, and his brown hair was crisped and brightened with peroxide. And in addition to being fed the blood of victims, Spike was fed some of the show’s best lines, like an early one that involved the crucifixion, Woodstock and an acid trip. And so a fan favorite was … not born exactly, because vampires are sired. Marsters, 55, got his start in Chicago doing theater before landing some of his first TV roles in the early ’90s. His life changed with “Buffy.” All the show’s key characters enjoyed long, arcing evolutions, but Spike’s perhaps has the sharpest angle from concept to conclusion. Post-“Buffy” he stuck with TV, doing some episodes as Spike on “Angel,” as well as a long tenure on “Smallville.” He’s done more film and TV work — including his current run on Marvel’s Hulu series “Runaways” — written comic books, narrated audio books and played in bands. 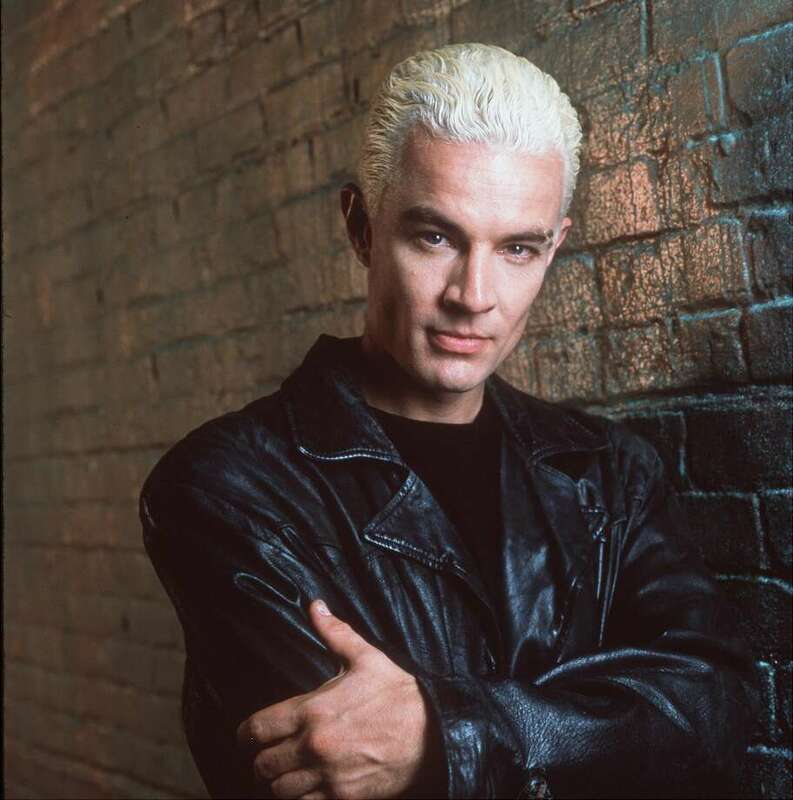 This weekend, he’ll appear at all three days of Comicpalooza, an environment in which Marsters thrives because his enthusiasm for such events mirrors that of the fans.